Find a vacation home to rent in Montignoso from our list of vacation rental properties. Campaya has over 9 vacation homes available in Montignoso, which give you the possibility to locate a unique accommodation in Montignoso which completes your check-list in search for the perfect self catering vacation apartments in Montignoso or vacation villas in Montignoso. 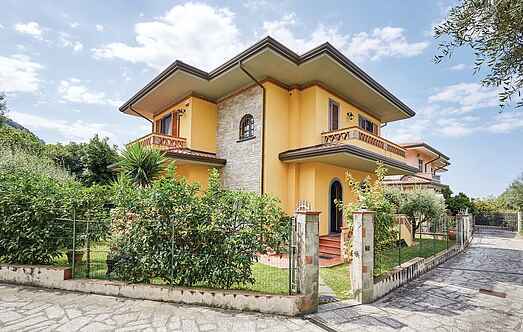 Newly built semi-detached house in Versilia, nicely furnished, with a small garden and covered veranda for outdoor dining. Detached stone and wood holiday home, set in a panoramic position with a sea view. 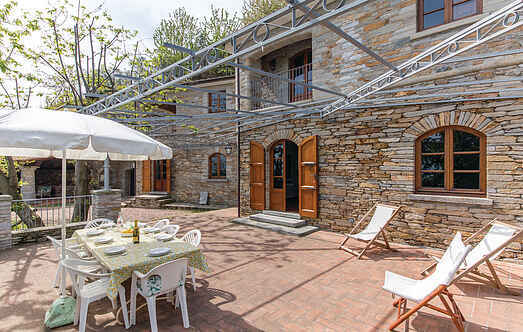 It is located in the small, historic and well-preserved centre of S.
Detached holiday home in the municipality of Montignoso, located among the Apuan Riviera and the Versilia region, near the Tuscan seaside. In Versilia, holiday accommodation in a two- family house with open terraces and a covered veranda, equipped and private garden. It is located in Montignoso, in a quiet countryside area 3.